French English Translations: Are There Any Words That Are Impossible To Translate? French English translations will, by their very nature, always have to have changes made to them. The sign of a high-quality translator is one who can not only translate words directly, but also pick the right word to use, where necessary, in order to keep the context of a piece. 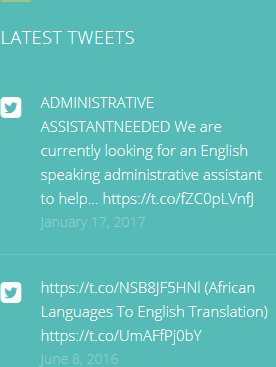 This can happen when a word or phrase does not have an exact or direct translation. even if that word means something slightly different otherwise. This doesn’t always have to happen, but some words just don’t have exact meanings in other languages, even under the careful watch of an experienced language translator. What are these words? There are far too many to list, but there are some interesting examples which can be used to explain why a translator French English – or any other language – might have problems. One of these words is ‘depaysement’. This is a French word which means something like the feeling you get when you are in another country – when you are, in fact, a foreigner. There is no English equivalent, so a translator would need to think carefully about which word or phrase to use to convey the same meaning. The same is true for the Swedish word ‘gokotta’. This means to wake up early with the express intension of going outside to listen to birdsong. It’s a lovely word for a rather specific act, but not one that is easily translated. Another example is the German word ‘schadenfreude’. This means taking pleasure in someone else’s misfortune. A translator may not have too much trouble with this one, however – it is now part of the English language as we enjoyed using the term. 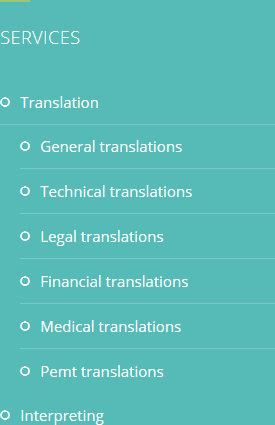 At HQ-Translators, we will translate anything, no matter how difficult. Our French English translations are always top quality. 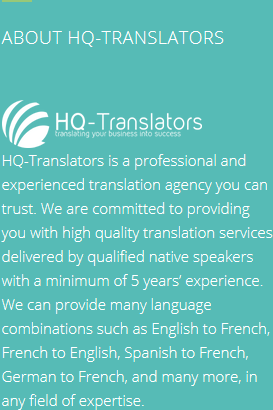 See our website for further details (https://hq-translators.com) and please do get in touch on (00 237) 242 71 38 38, or (00 237) 693 21 69 27, or email infos@hq-translators.com.